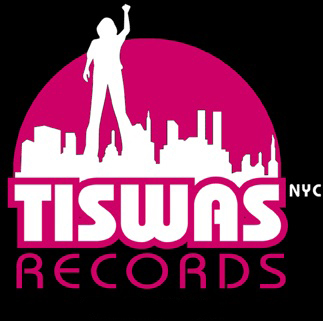 TISWAS RECORDS was founded as a boutique label/production company working with select artists facilitating their recording ambitions to help further their careers. Two of the full length albums recorded for TISWAS RECORDS were picked up my major labels, Stellastarr* by RCA and The Twenty Twos by Epic Records. A shopping option is currently in the works on this page.